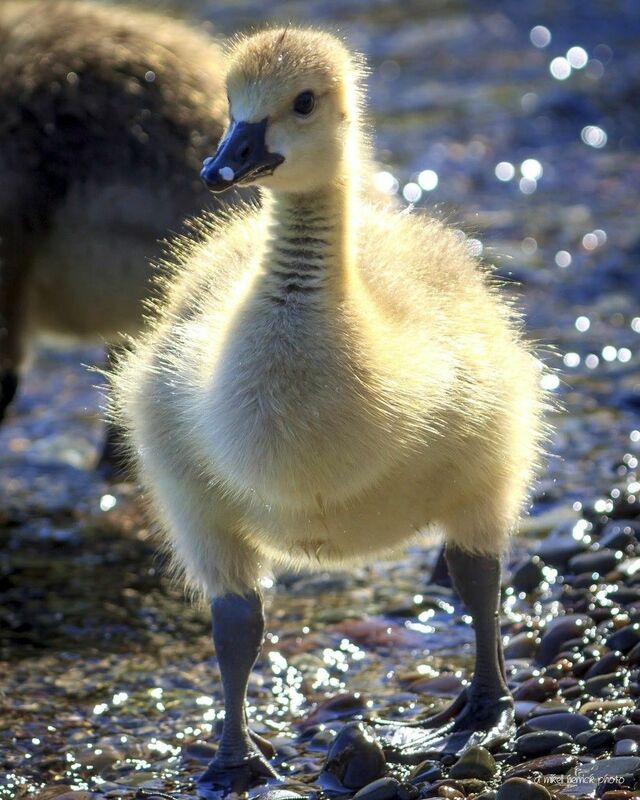 One of my best friends asks me to share photos of goose chicks. 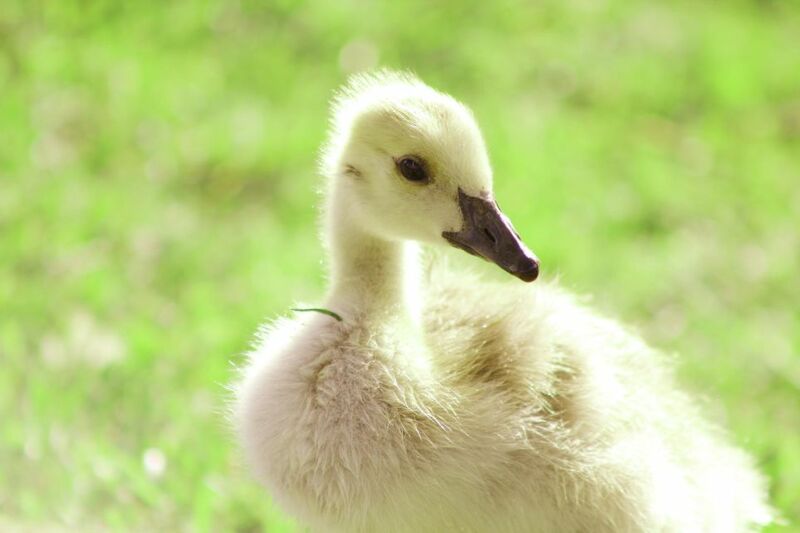 Goose is a water bird with short legs, a long neck, short broad bill and webbed feet. 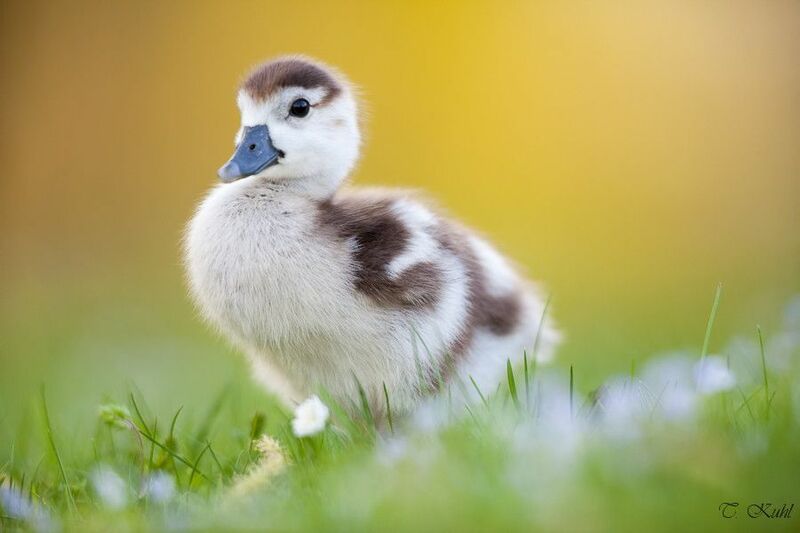 He belongs to Anatidae family. 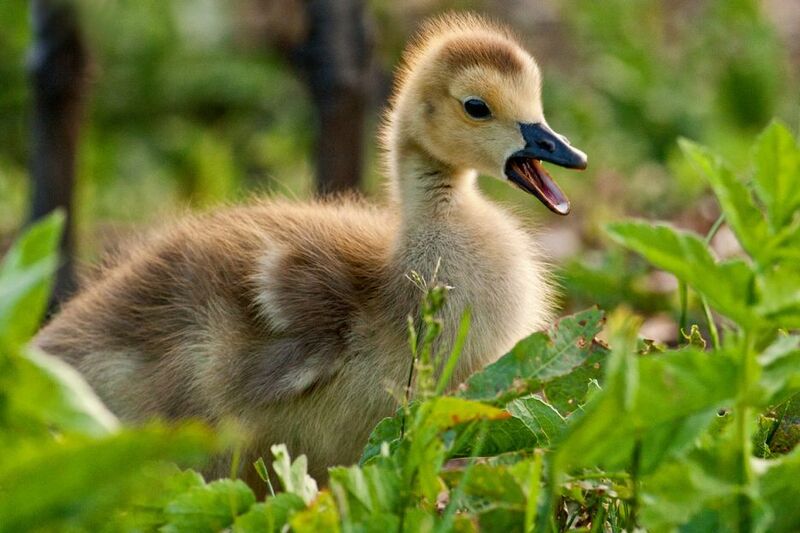 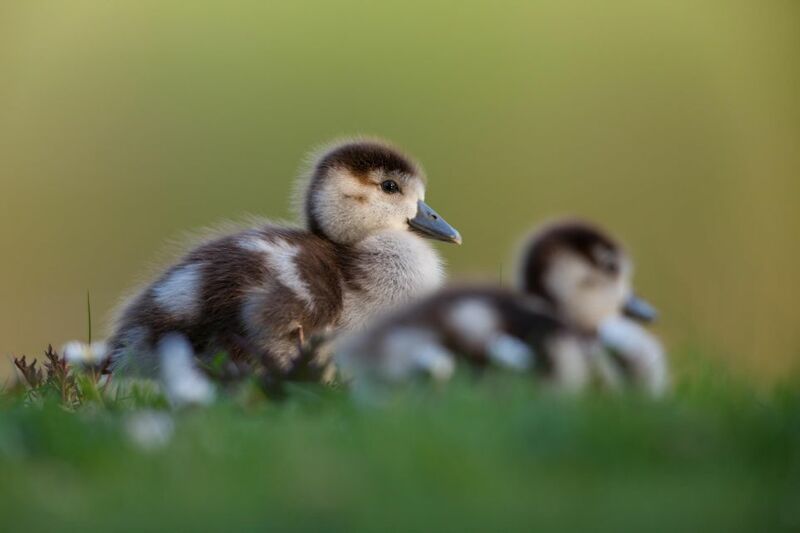 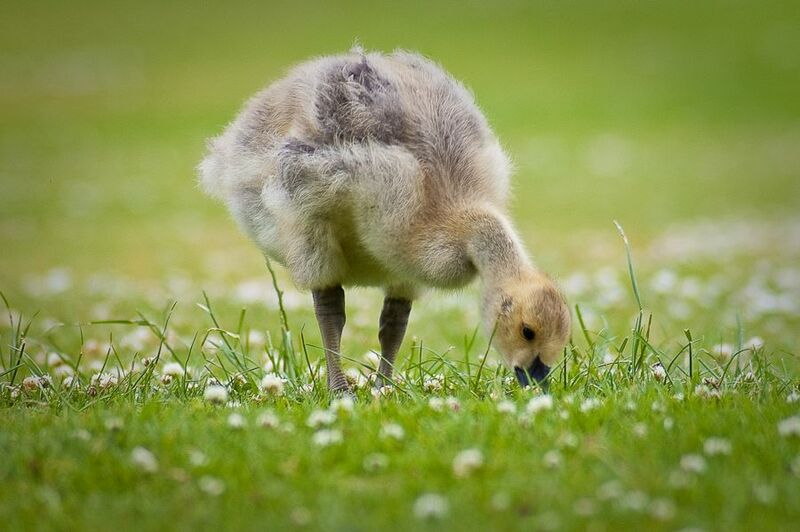 So in response of his email, I collected some fluffiest goose chick photographs. 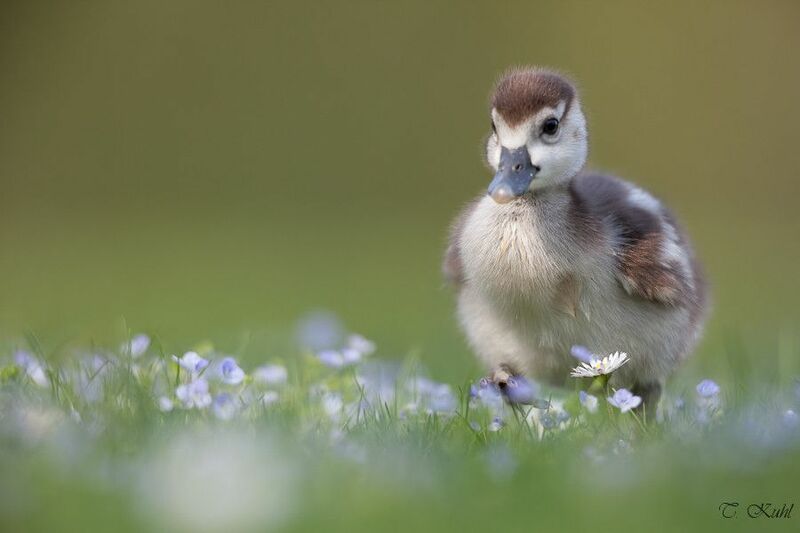 These are really beautiful and cute. 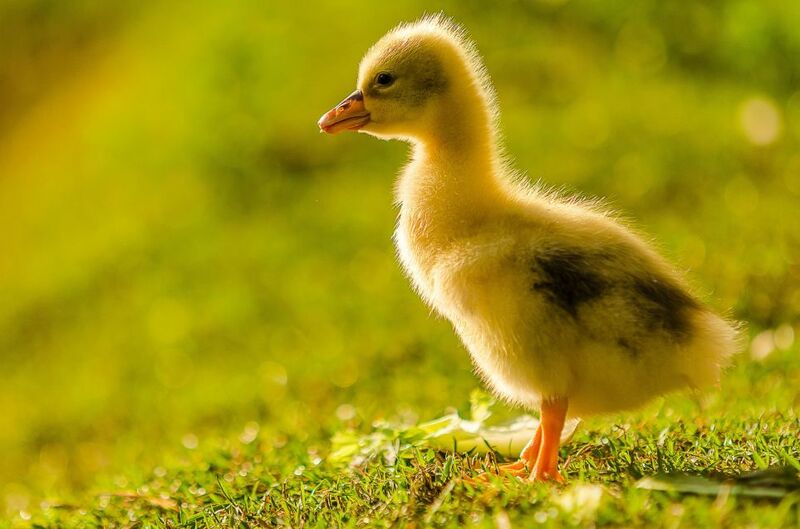 I am thankful to him for sending such a wonderful idea. 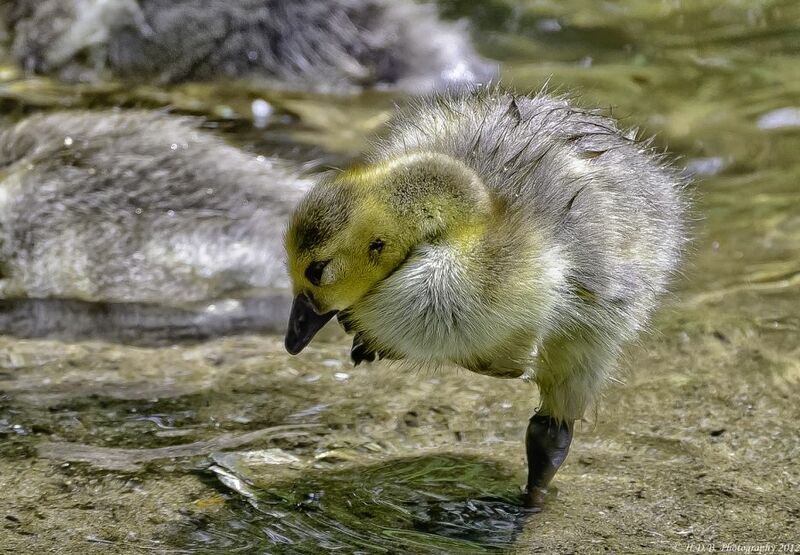 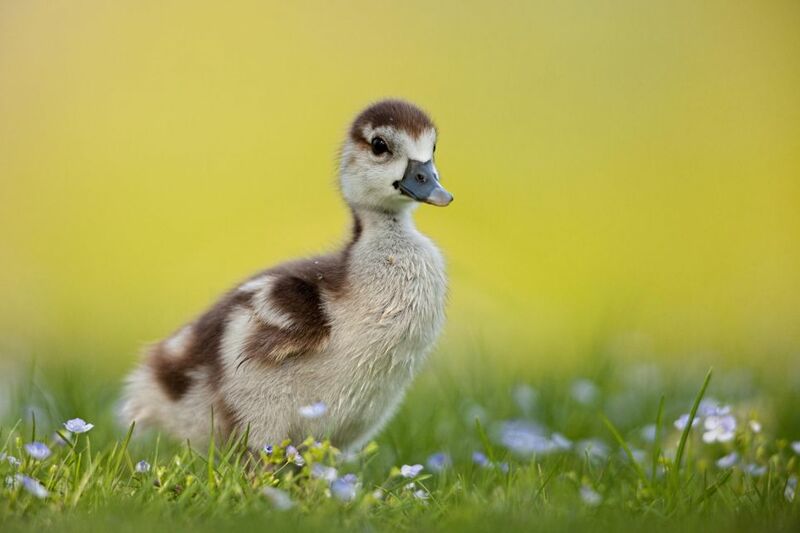 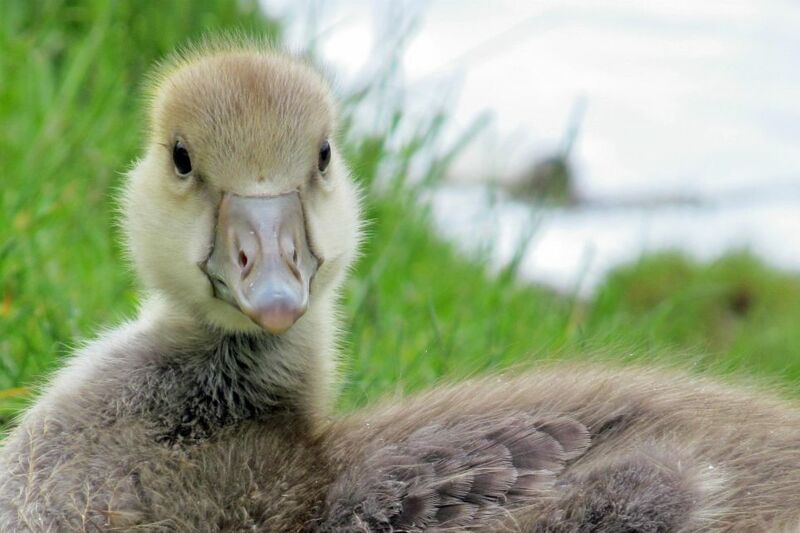 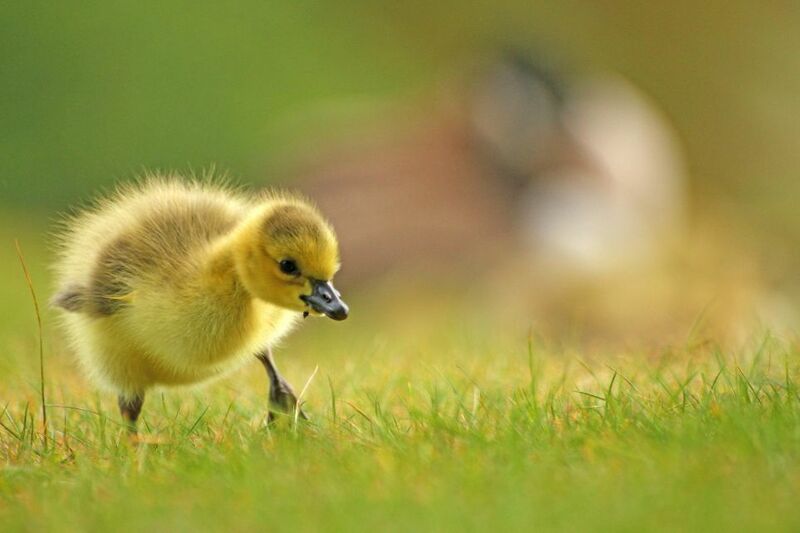 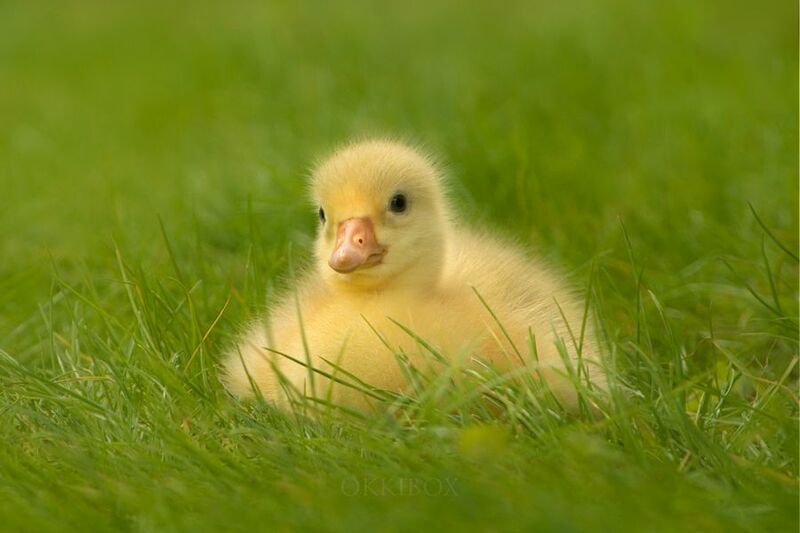 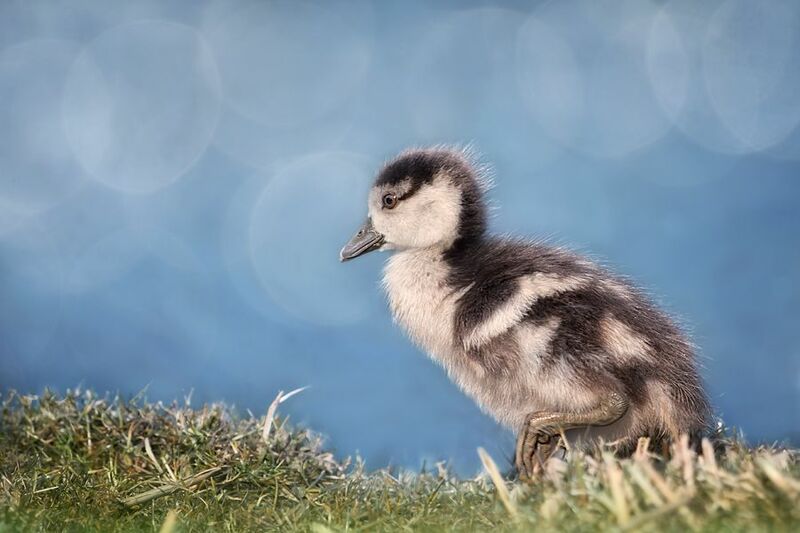 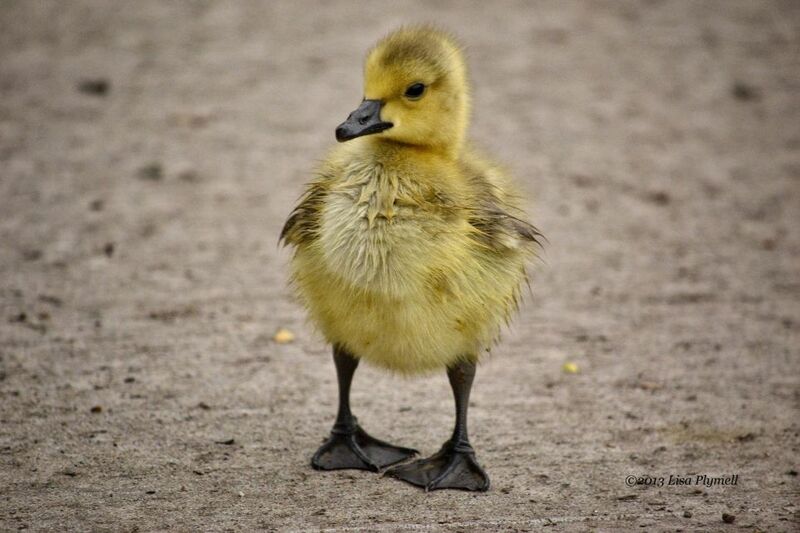 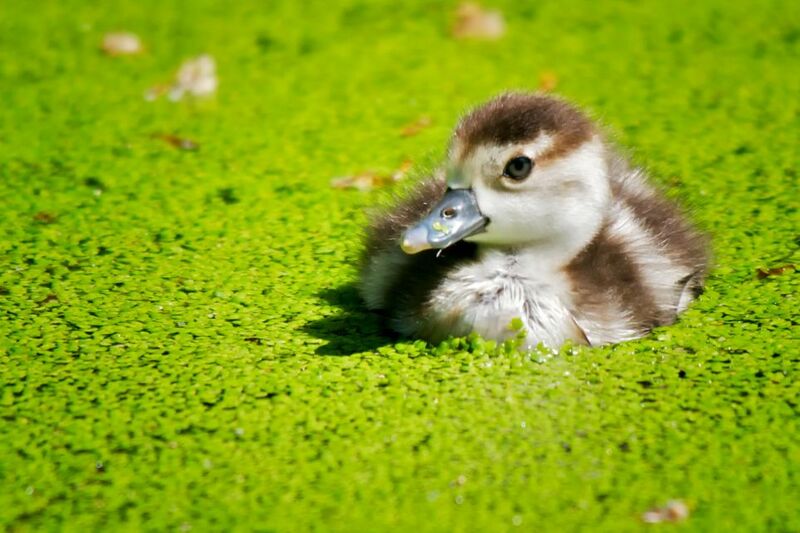 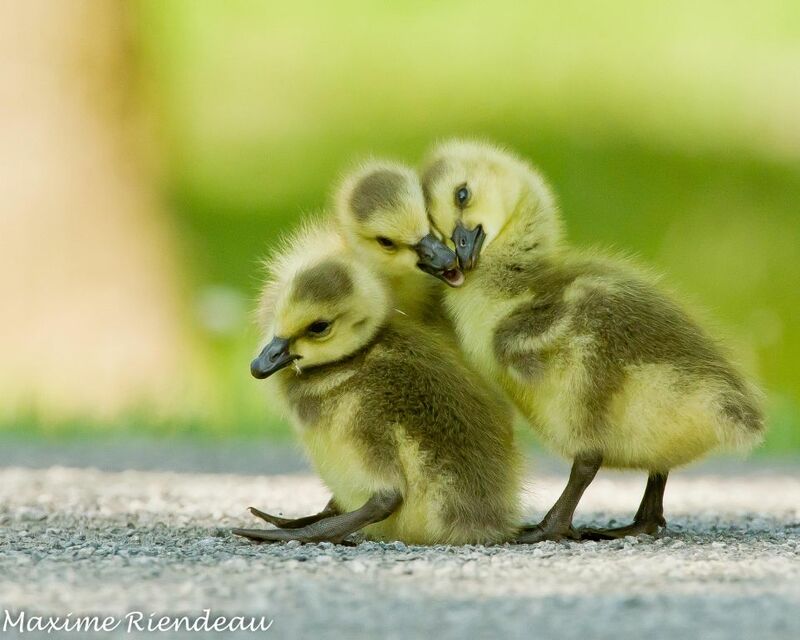 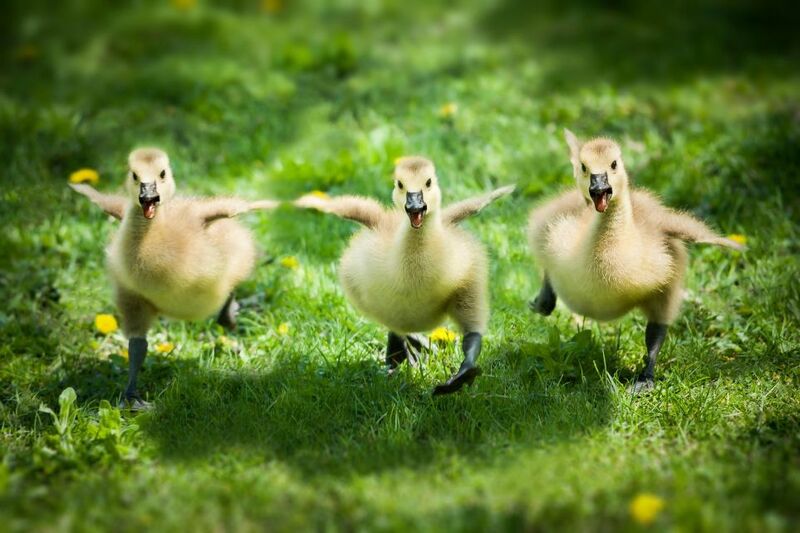 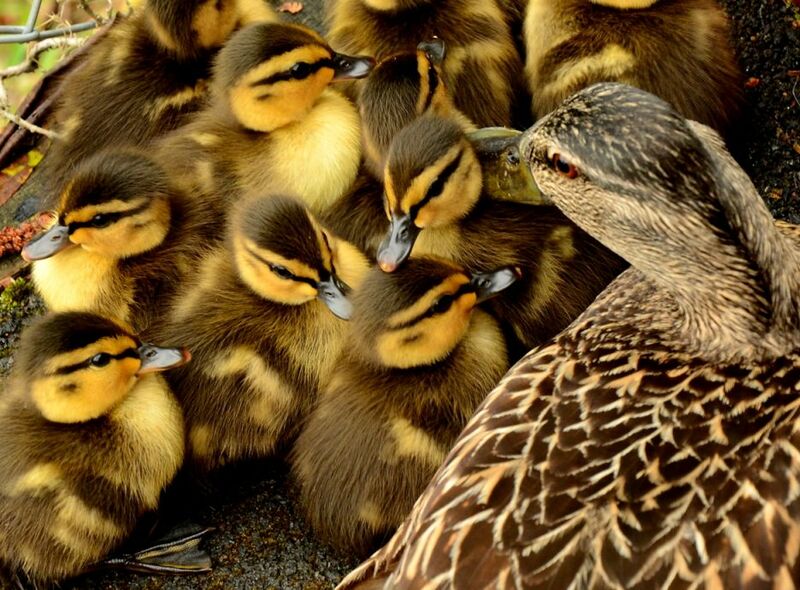 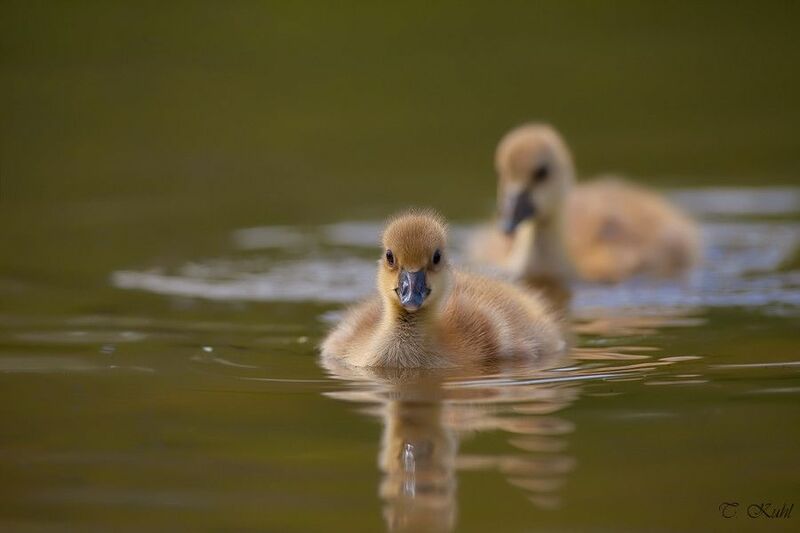 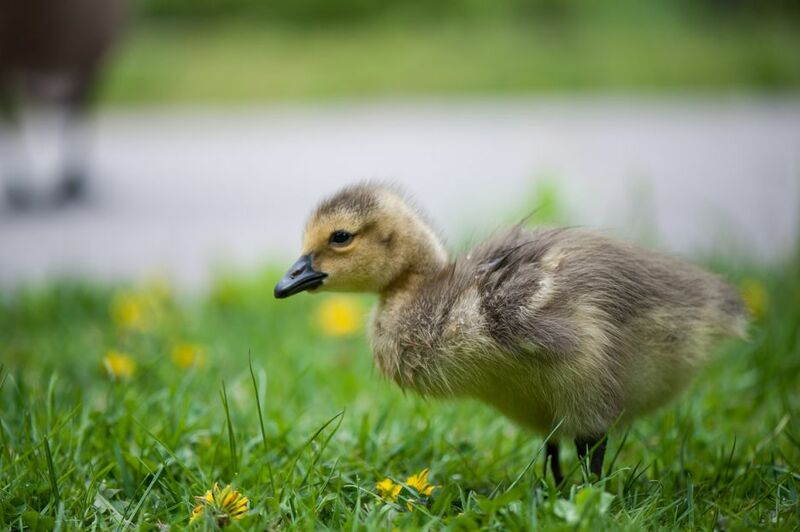 Have a look at goose chick’s photography and boost up your mood.